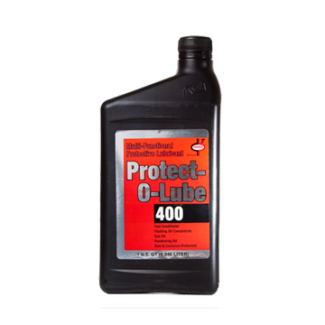 Primrose 409 Flow-Master - Lubrication Specialties, Inc.
Lowers the pour point of fuel to -50 degrees F.
Flow-Master allows diesel engine operation with No. 2 diesel fuel in sub-zero weather without the problems caused by fuel gelling. Flow-Master treats No. 2 diesel very economically for excellent cold weather performance with additional benefits for year-round use. Flow-Master is lower in treatment cost and more effective performance-wise than kerosene and No. 1 blended fuels. A well known fact recognized by nearly all diesel equipment manufacturers is that No. 2 diesel fuel is more suitable than No. 1 diesel fuel for heavy loads and constant speed. No. 2 diesel fuel provides better performance and gives better fuel economy because it has 3000 BTU more energy output per gallon. Diesel fuel must have a higher viscosity than gasoline, because diesel engines depend on fuel to lubricate the pumps and injectors. 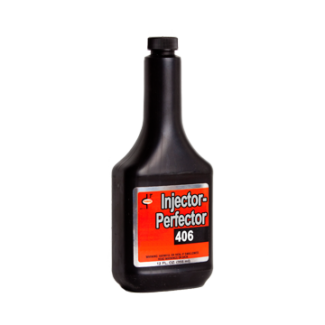 Also, viscosity affects pump and injector leakage and the injector spray pattern into the cylinder. No. 2 diesel fuel is much more satisfactory in these respects. It is for this reason that we recommend the use of No. 2 diesel fuel treated with Flow-Master in order to provide superior performance and longer equipment life. 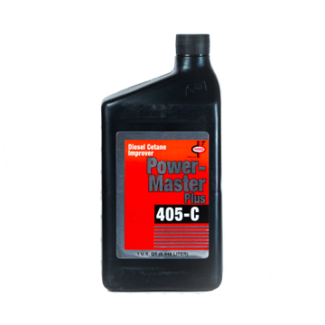 Due to the poorer quality of fuels available on the market today, Flow-Master contains a cetane-improver. 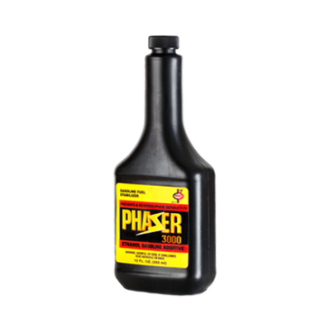 The improvement of ignition quality resulting in fuel treated with this product is especially noticed under cold weather starting conditions. 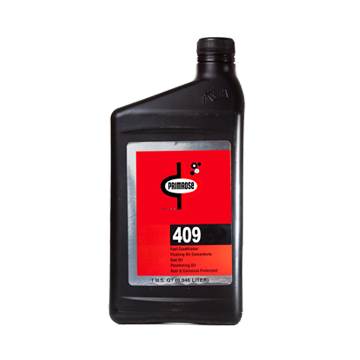 The higher cetane rating gives quicker ignition, smoother warm-up by reducing misfiring caused by lower air intake temperatures. It assures smoother combustion during both high and low load operation.